Just how many munitions have been released in Afghanistan and Iraq/Syria during the past few years? This is particularly true during Operation Inherent Resolve, the U.S.-led coalition against ISIS in Iraq and Syria. 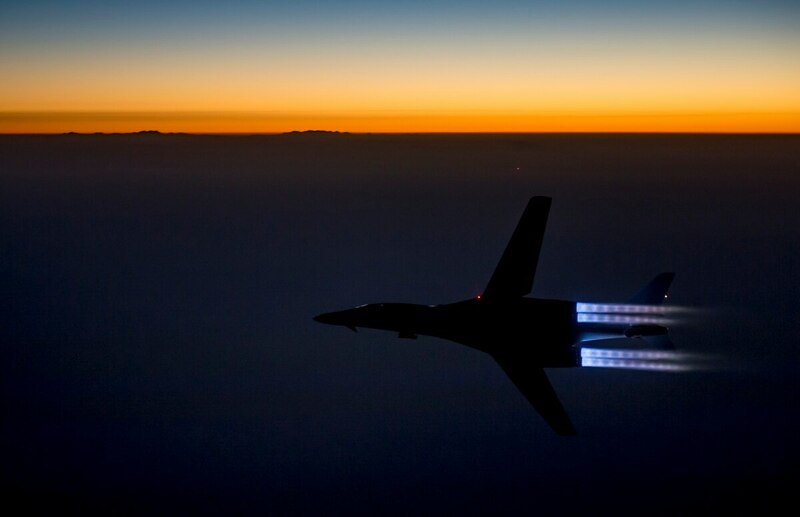 At its height in August, more than 5,000 weapons were released before subsequent months as the fight against ISIS ramped down a bit, according to U.S. Air Forces Central Command. Meanwhile, more munitions were dropped in Afghanistan during the first three months of this year than were dropped during the same time period in 2011.